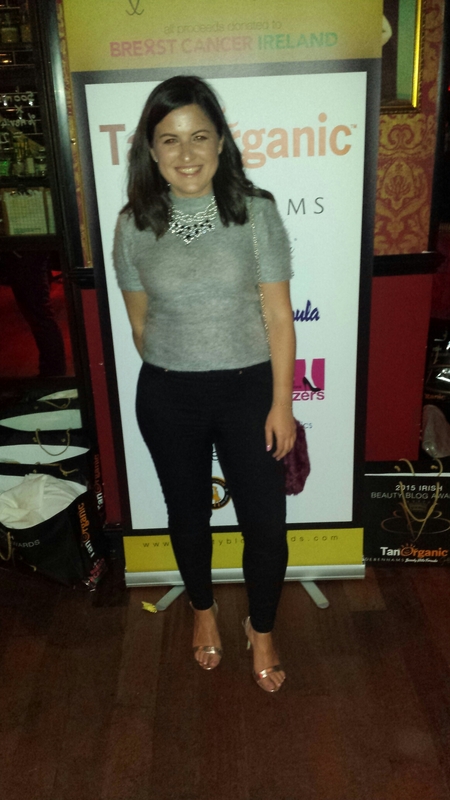 So last Thursday I went to the Beauty Blog Awards in Lillie’s Bordello. There was a number of awards up for grabs and these also included fashion related awards. The event was also a fundraiser for Breast Cancer Ireland, a cause I was only too happy to donate to. 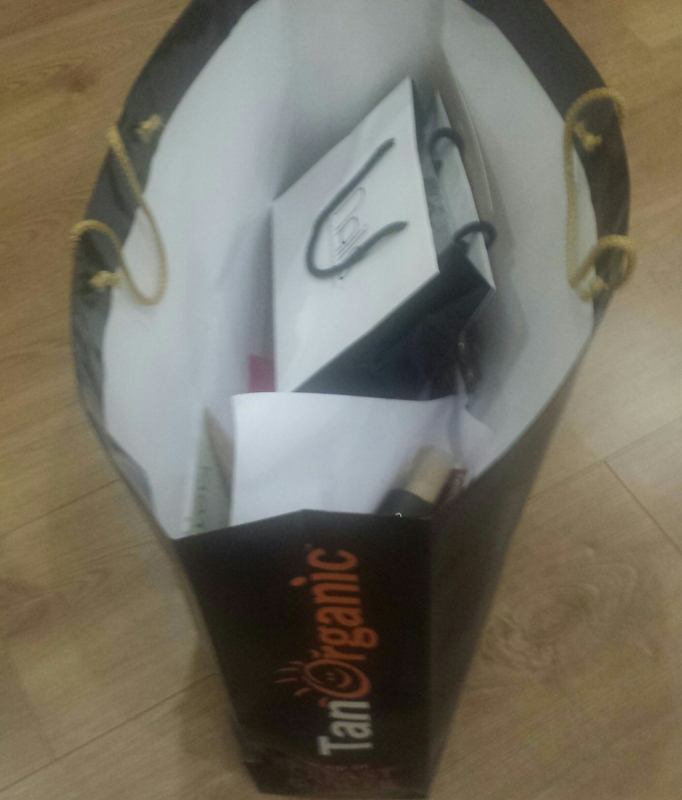 I went to the awards with the lovely Bellini’s and Blush, we were greeted at the door and given huge goodie bags!! There was a huge chocolate fountain (so addictive really had to step away), cupcakes on the tables from Jens Couture Cake, and plenty of canapes. I have to admit it was strange being in the same crowd as Sosueme, Pippa O’Connor, The Makeup Fairy and FacesByGrace. These are bloggers that I follow and get inspiration from and found it hard to believe I was in the same room as them! 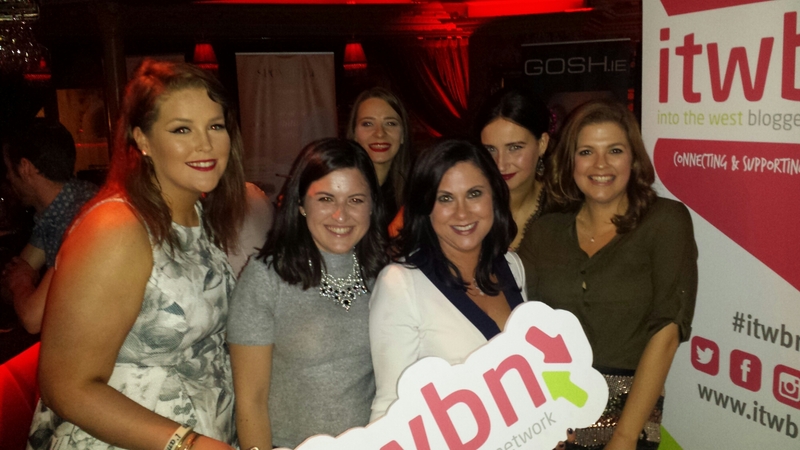 I got to meet Sinead from Yummy Mummy and Saibh Egan who are both the founders of the Into The West Blogger Network. The last event was at the start of May, you can see my post on it here and I didn’t get a chance to talk to the girls. Had a brilliant night and definitely have to keep an eye out for more events!